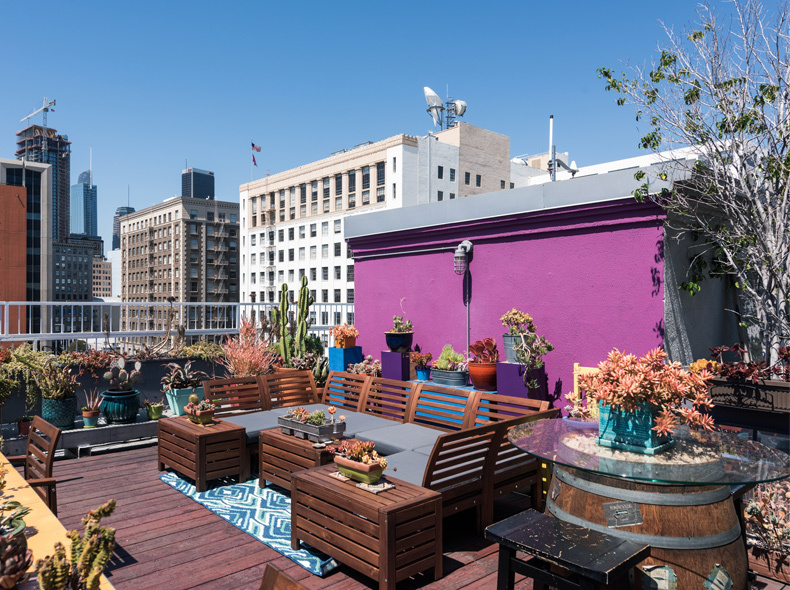 Emil Brown has been redeveloped with the sole intent of creating the perfect urban oasis. 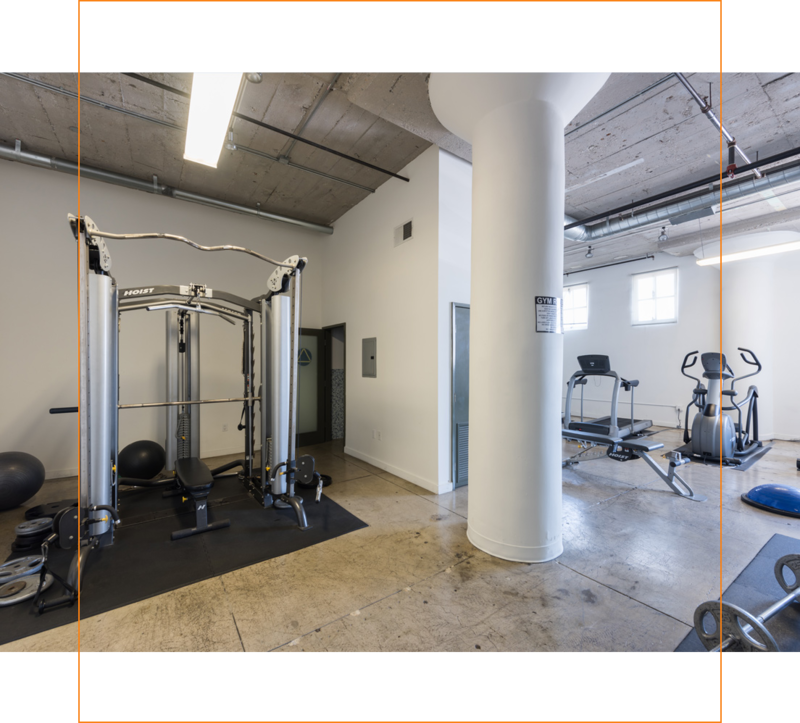 Our 38 spacious units span across 5 stories and boast towering windows that shower each unit with natural light. 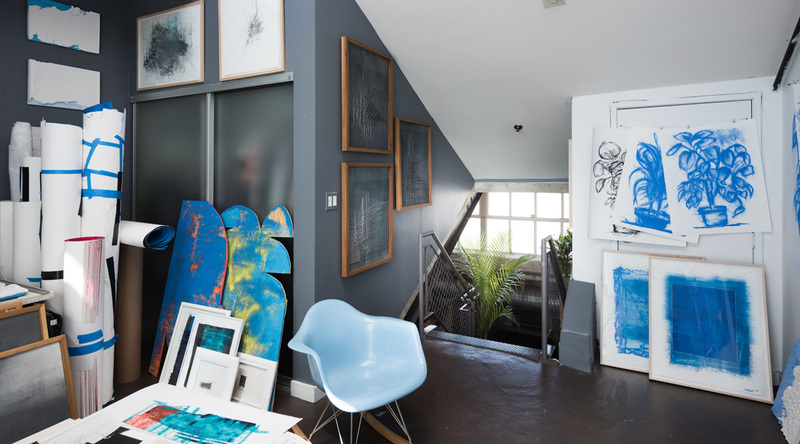 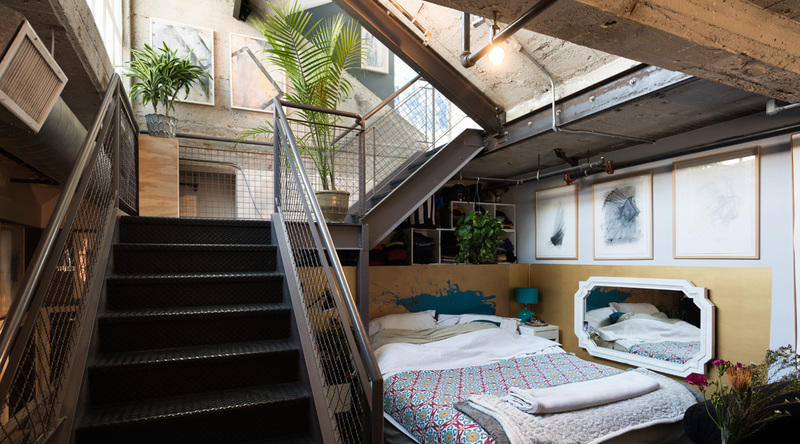 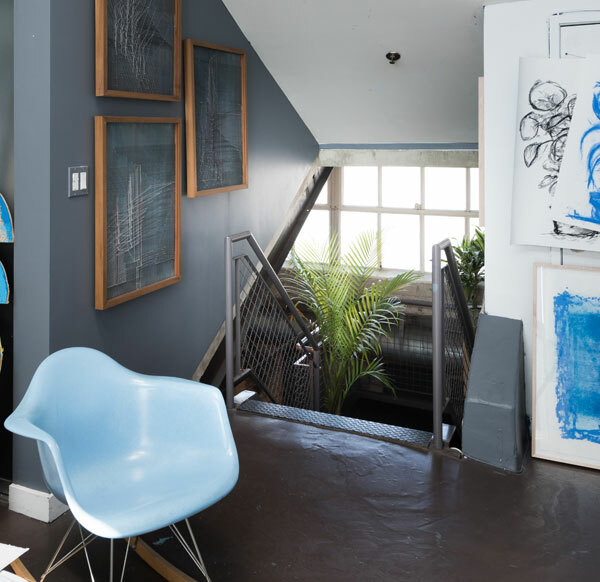 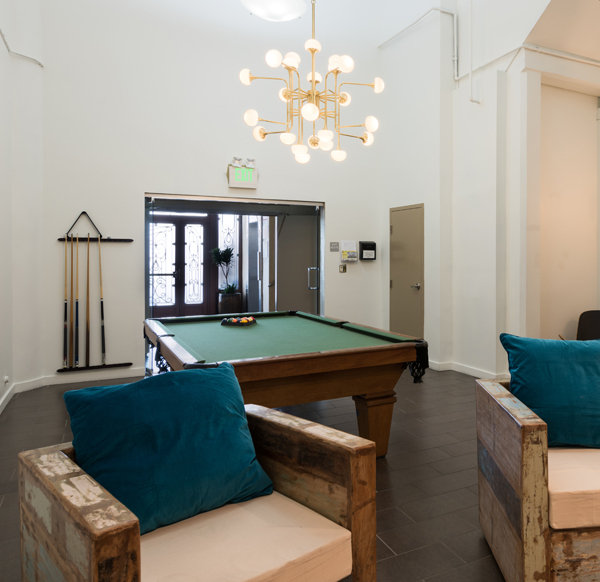 The vaulted ceilings and raw architecture give each unit an industrial feel perfect for creatives. 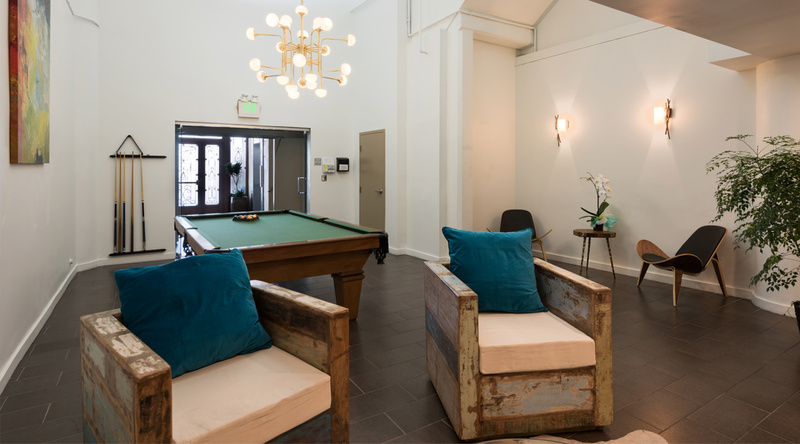 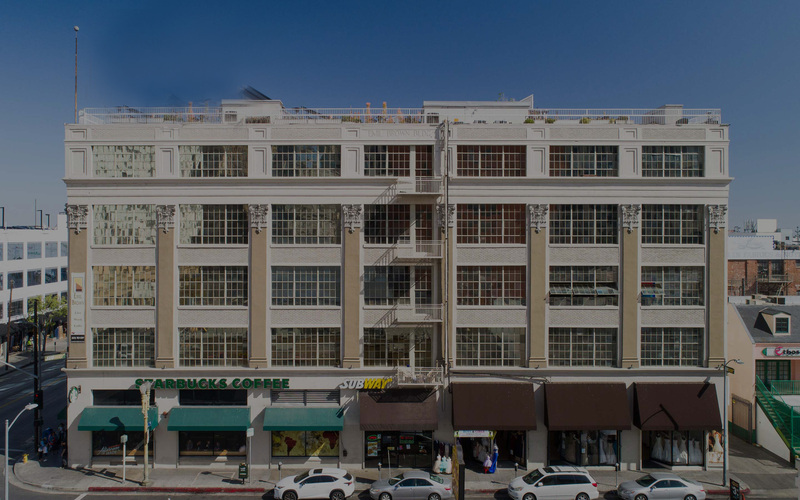 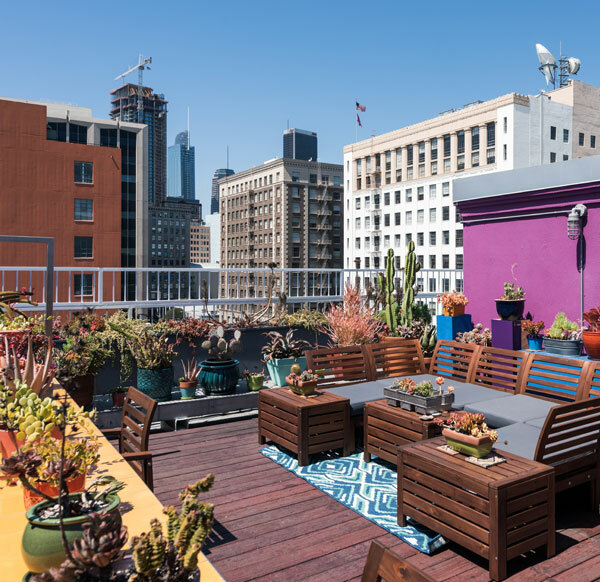 The Emil Brown building, originally built in 1922 by architect John M. Cooper, has been converted into 38 Live/Work apartments in the heart of Downtown LA's Fashion District, offering residents a convenient location to Live, Work, and Play. 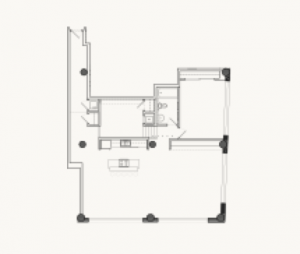 All of our residential units have been designed to deliver convenience. 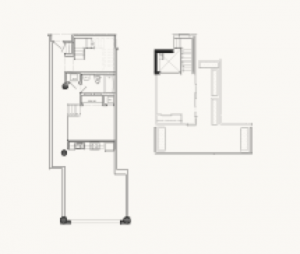 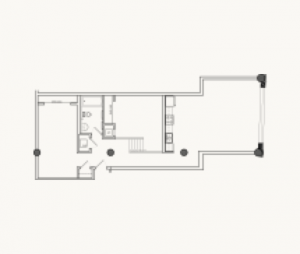 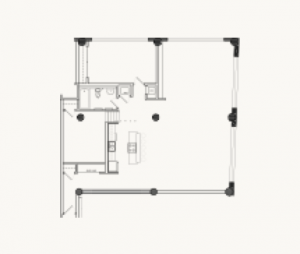 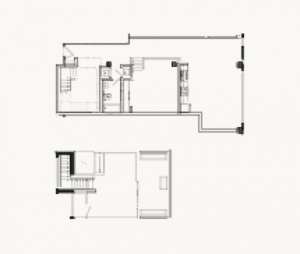 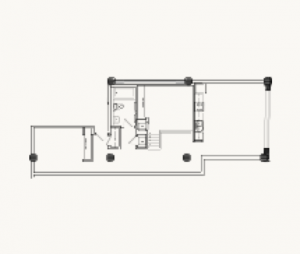 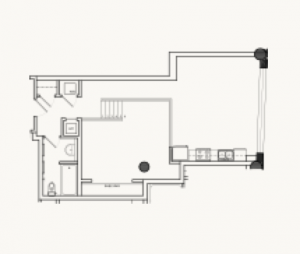 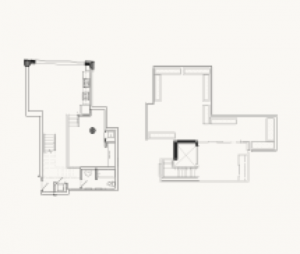 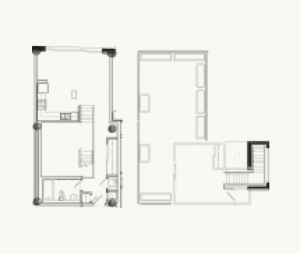 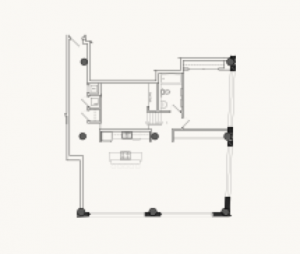 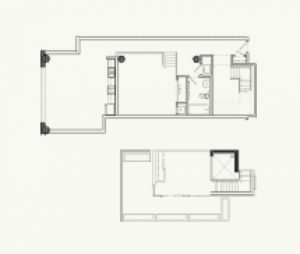 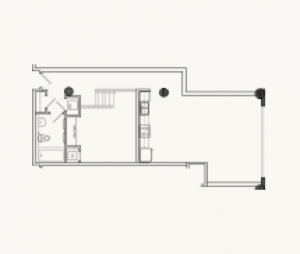 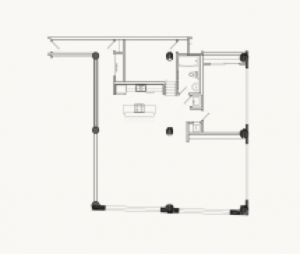 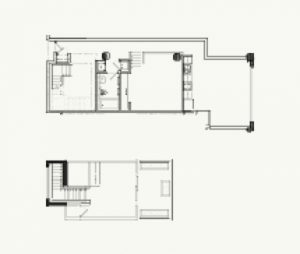 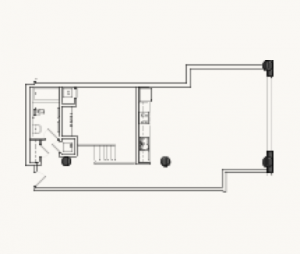 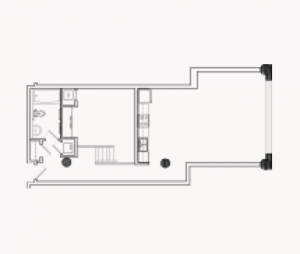 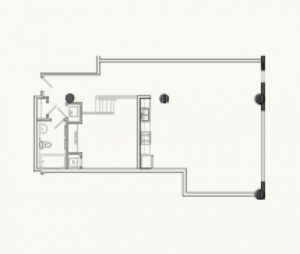 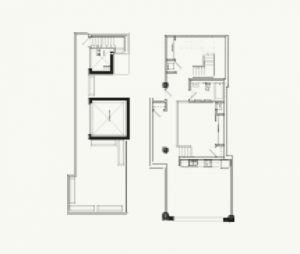 Click on a floorplan to view specifications for each unit. 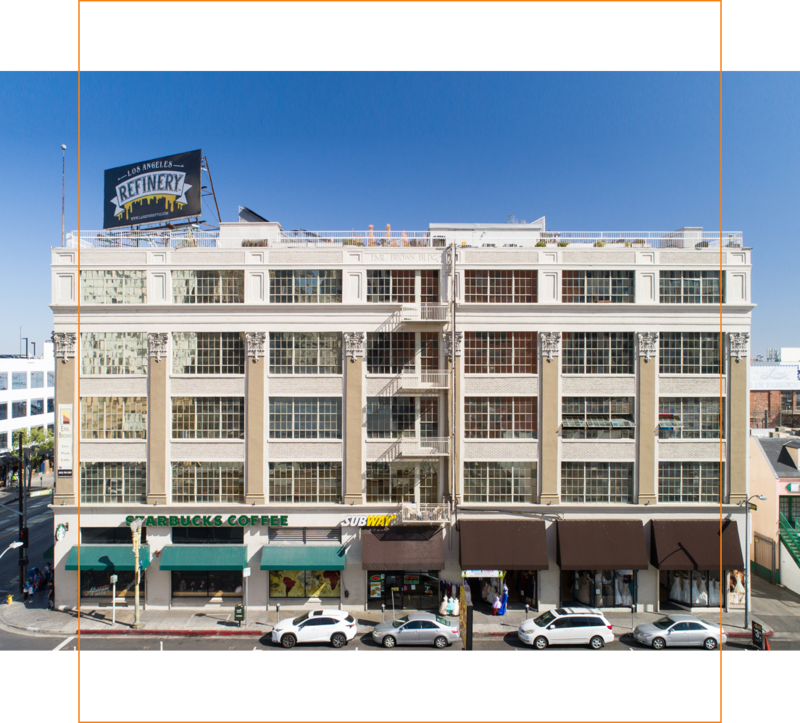 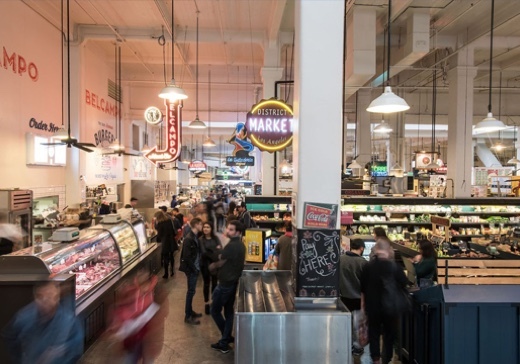 Located in the heart of the Fashion District and within walking distance to all of Downtown LA's major attractions. 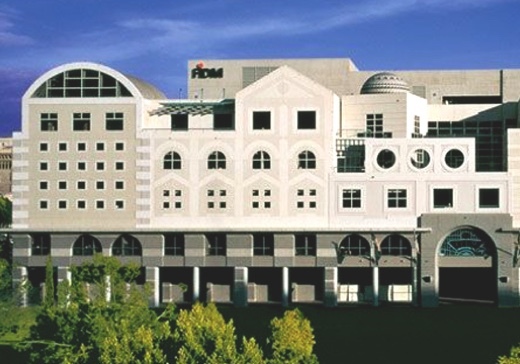 Sports and entertainment center of the world. 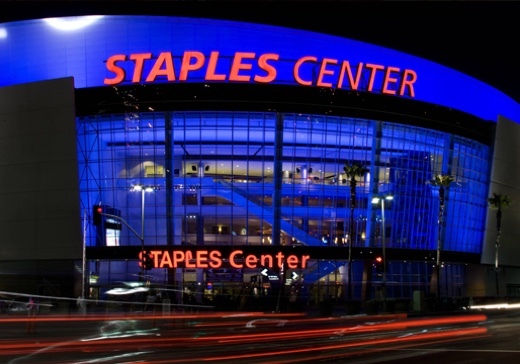 Home to the Los Angeles Kings, Lakers, Clippers, and Sparks. 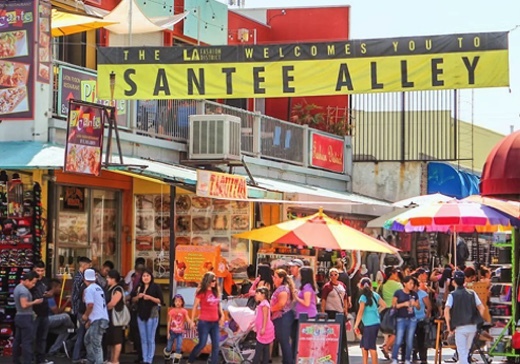 Buyers, retailers, wholesalers and designers all gather here creating an exciting synergy that's become synonymous with LA fashion. 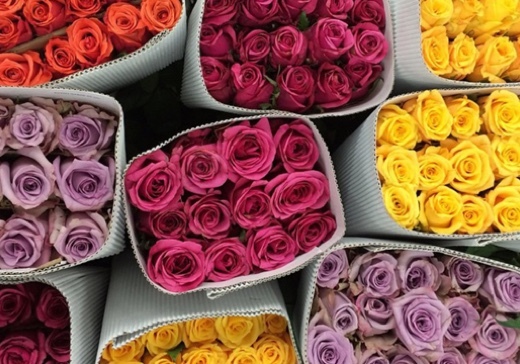 Historic market features a range of vendors with fresh-cut seasonal flowers in a large outdoor venue. 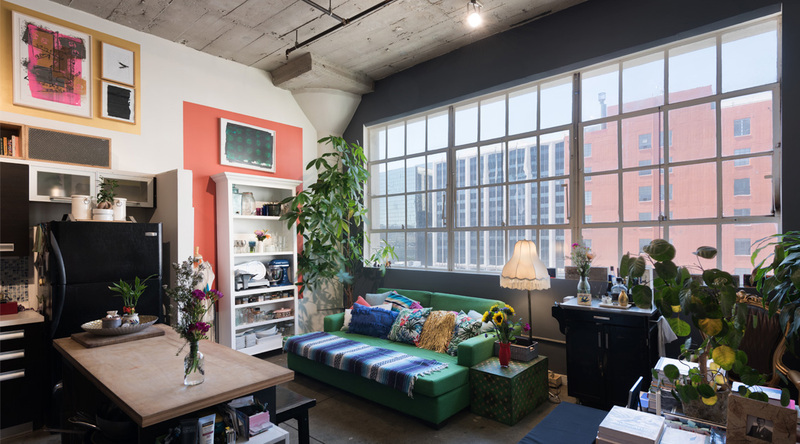 The Fashion Institute of Design & Merchandising offers courses in fashion, entertainment, beauty, interior design, and graphic design. 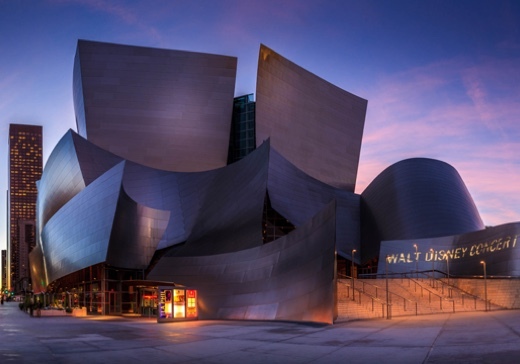 An architectural marvel that never loses sight of its main function - bringing music to the city of Los Angeles and beyond. 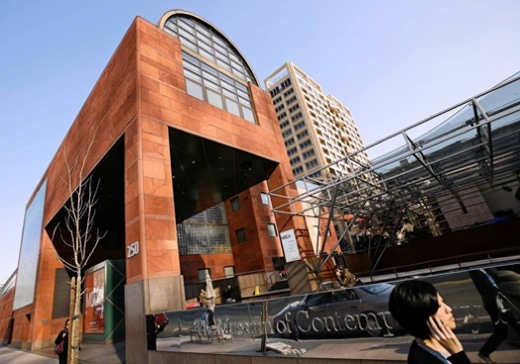 The main branch of LA's Museum of Contemporary Art houses thousands of artworks crafted from 1940 until now. 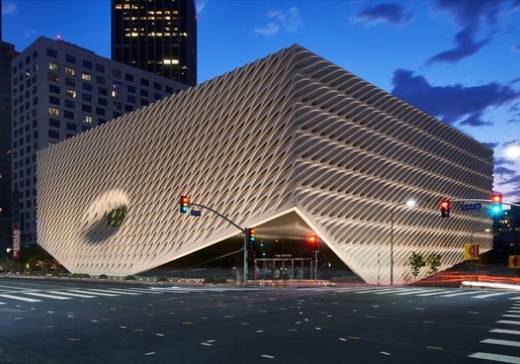 The Broad is a contemporary museum named after philanthropist Eli Broad, who financed the $140m building.